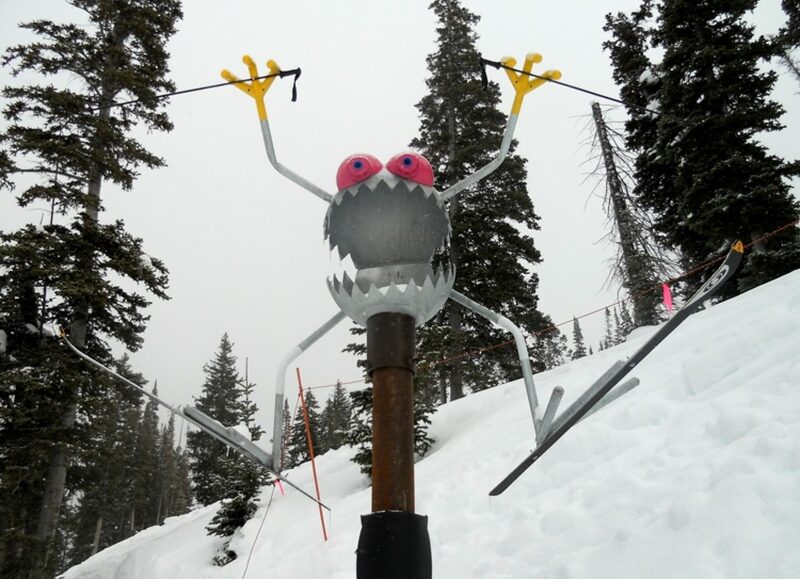 Standing as playful gatekeepers to the ski runs of Park City Ski Resort (PCSR), a collection of 12 individualized Snow-Bugs serve to indicate terrain difficulty throughout the resort. 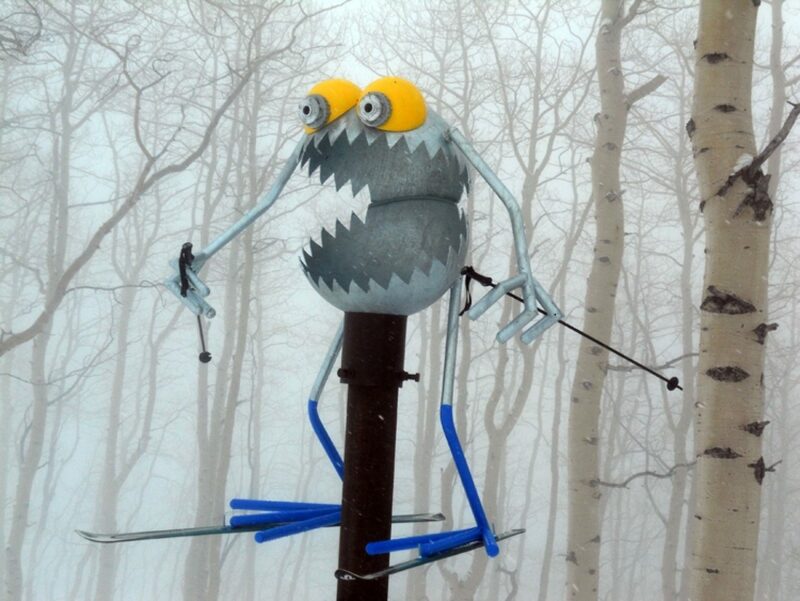 With spherical, sharp toothed bodies and googly eyes, the bugs each have a distinct personality and purpose- visually directing skiers and snowboarders to the appropriate run for their skill level. "All of the equipment at the resort is permanently set and needs to incur as little maintenance as possible..."
PCSR caters to visitors of all ages and levels of expertise, and the Snow-Bugs were designed with facial expressions and body positioning that can be interpreted cross-culturally. With the ability to carry more than 30,000 skiers and snowboarders an hour up the hill, the resort needed a quick visual cue to direct visitors where to go, as they do not consistently carry maps with them. Also, the large portion of international clientele necessitated a visual way of communicating levels of difficulty that cannot always be read or interpreted on the maps. 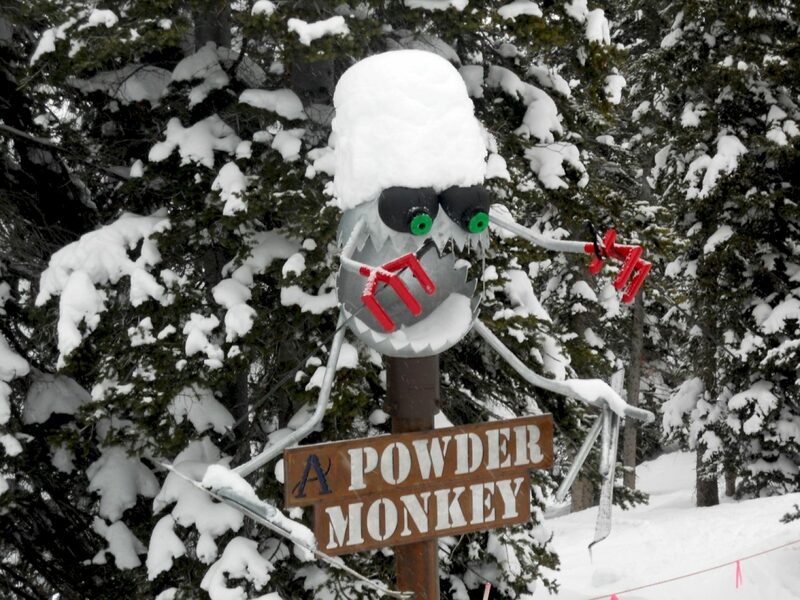 The large Snow-Bugs stand as sentinels at the head of each trail, towering 10-30 feet above ground, and are effective visual cues easily interpreted by all visitors. The more free-spirited looking Bugs are posted higher up for adult novices and experts, while the sillier and more fun-looking ones are placed lower for children to recognize. 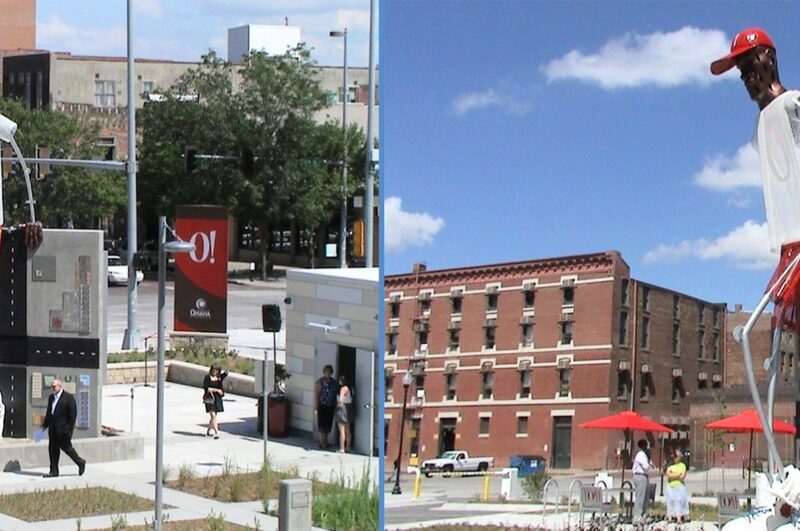 Garnering almost 400 inches of harsh weather and snowfall annually, PCSR understood the value of hot-dip galvanizing. Almost all steel on the mountain has been galvanized, including lifts, and the resort quickly learned that hot-dip galvanizing is a superior corrosion protection system even for smaller, new products like the Snow Bugs. All of the equipment at the resort is permanently set and needs to incur as little maintenance as possible, as the ability to access the pieces can be nearly impossible in the winter time. For the following order of 12 Snow-Bugs- comprised of 2 tons of steel- the resort chose to galvanize the pieces because of the proven performance and endurance of the zinc coating. 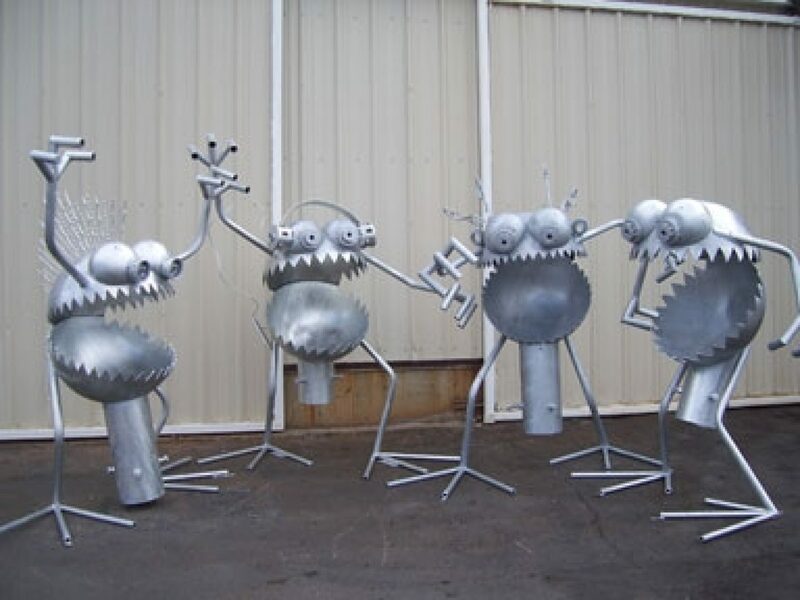 Thanks to the durability and low-maintenance nature of the hot-dip galvanized steel used to create the Snow-Bugs, they will withstand blizzard after blizzard to inform and entertain tens of thousands of visitors long into the future. Entire Snow Bug body and mount.